Visit an apple orchard. It’s apple season and that means it’s a perfect opportunity to get some fresh air and pick some apples! Find an orchard near you, gather a bushel and try out some yummy apple recipes. Caramel apples, anyone? Frolic in the fall leaves! The leaves are turning (and falling!) so make raking in the leaves a fun event for you and your family by playing in a pile of leaves. Sometimes good old fashioned fun is the best of all! Have a pumpkin-carving contest. Gather family and friends and get to carving. You can have various categories like spookiest, best design … you name it! Tell your guests to BYOP (bring your own pumpkin!) and all you need are some carving utensils and newspaper. Get a head start on your Christmas photo. Fall is a perfect backdrop for a cozy Christmas photo opp. Get a friend to take the picture and have fun posing! Make a Halloween or fall festival costume. Sure, you could pay big bucks at the store, but odds are you have the makings of a costume in your closet already! Check out Pinterest for ideas and stop by the dollar store or Goodwill for the extras. Go to a pumpkin patch or corn maze. For just a few bucks, you could have a fun family outing. Check your local listings for a pumpkin patch or corn maze near you… and don’t forget about the hayride! Be thankful. Fall is a time for family and giving thanks. Who do you want to give thanks to? Write a quick letter or make a card to let them know you care. Play at the park. Whether you’re flying a kite or getting up a game of flag football, fall is the perfect time to have some good — FREE — fun! Pick pine cones. Create a beautiful and natural display with handpicked pine cones! Spritz some festive essential oils on them or toss in some cinnamon sticks for a wonderful holiday smell. Show Betty Crocker who’s boss. Tis the season for baked goods! Try out some new recipes and smother your loved ones in home-baked goodness! Have a cozy movie day. Gather your family, put on your pajamas and make some popcorn! Movie day is a great, inexpensive way to spend quality time together the whole family will enjoy. Take a hike! 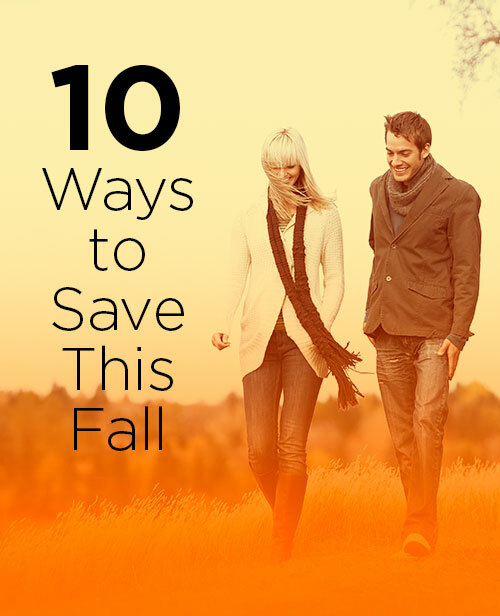 It’s the perfect way to get exercise and “ooh and aah” over the changing of the leaves. Collect or donate food to your local food bank. Part of being grateful for everything you have is giving to those who aren’t as fortunate. Grab a few extra staples at the store or clean out your pantry and offer it to someone in need. Purge before the holiday surge. 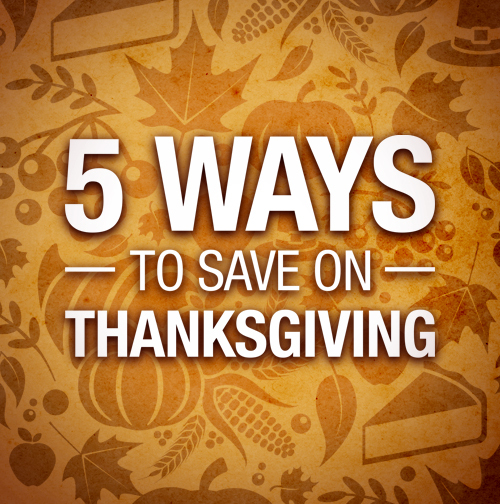 The holidays—and gift-giving season—are right around the corner. Now is the optimal time to clean out toy boxes and closets. Take your items to a donation center so that others can use them. Make a wreath. Add a little something special to your door and adorn it with an inexpensive homemade wreath! Whether you choose fresh foliage from the great outdoors or silk flowers and ribbon from a craft store, there are tons of curated ideas to choose from online! Get a jump start on homemade holiday gifts. Whether you’re knitting a scarf or decorating ornaments, fall is the best time to get your craft on! Host a chili cook-off. Nothing says fall like a big bowl of chili! Have your friends over and sample different recipes! Create a thankful tree. Cut out some tags or pieces of paper. Ask your friends or family to write down what they’re thankful for. Hole-punch one end, tie a loop of ribbon at the end and place it on a tree or plant. Go on a nature scavenger hunt. Fall is a great time to be outdoors. Up the fun factor even more by creating a nature scavenger hunt! Have a soup swap. Invite friends and family over for a soup swap. Each person brings 4-6 pints of soup, made from their favorite recipe, with a recipe card attached. Everyone swaps soup and takes it home to their freezer. Not only is this a great way to stock up, but you’ll also have new soup recipes for the ones you really like! It’s easy to have fun without breaking the bank. Focus on the things that made your childhood special and pass them on. Create new traditions and memories. 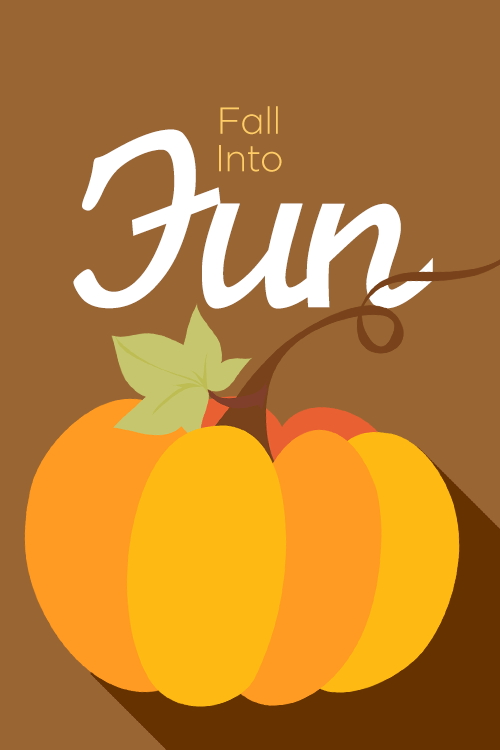 No matter how you spend the time, you can definitely Fall into fun this season!